Event RSVP - Film Rush Manatee! You are invited: ​April 13th at the beautiful Manatee Performing Arts Center on the Riverfront! Join us for a night of creativity and celebration as students from Manatee County schools premier their award-winning films at the Manatee Performing Arts Center. 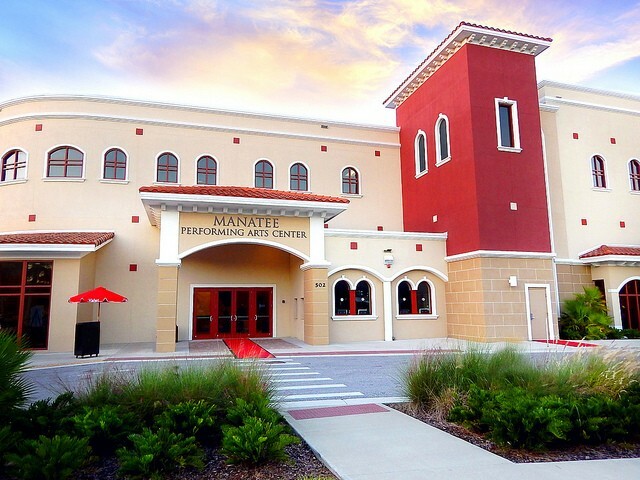 Students will walk the red carpet and gather with family members, teacher advisors, judges, school administration and community members in Stone Hall, the main hall of Manatee Performing Arts Center. The concession stand will be open for light refreshments. Students: If you have been notified that your film has placed in its category, click the link below to complete required information about your film. All are welcome, including families of students. Indicating the number of anticipated guests will help us prepare for the evening, even if you are unsure of an exact guest count at this time. Click on the map, above, for directions to the Theater.